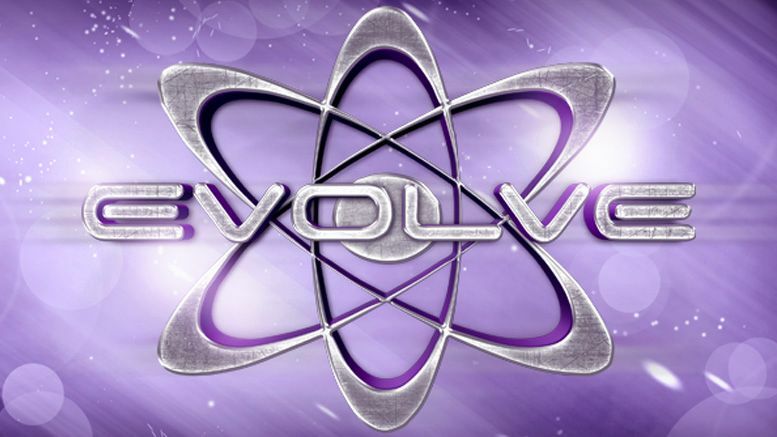 EVOLVE has announced they’ll no longer book Impact talent due to the recent mixup with LAX. As we previously reported, Ortiz and Santana were set to compete in EVOLVE next month in two matches involving NXT stars The Street Profits. However, the duo were pulled from the event by Impact management shortly after it was announced. EVOLVE officials were contacted by LAX and informed that they were needed for something else that weekend. No other explanation was given. Impact Wrestling didn’t contact EVOLVE officials and left it up to LAX. There is no heat on LAX as WWN understands the situation they were put in. EVOLVE officials had told LAX that the plan was to have matches with EVOLVE Tag Team Champions The Street Profits of Montez Ford & Angelo Dawkins that weekend. EVOLVE was informed that LAX would not be able to lose in those matches. In order to avoid any political issues, EVOLVE made one night a triple threat match and the other night a six man tag. This would give the fans the LAX vs. Street Profits matches they wanted, while protecting all parties politically. Unfortunately, Impact Wrestling waited until the matches were announced and then pulled the talent the next day. This all could have easily been avoided by not allowing LAX to take the dates in the first place. EVOLVE will no longer consider booking Impact Wrestling contracted talent moving forward. EVOLVE officials are currently working on a replacement and will have news early next week. We apologize for the lineup change, but assure you that EVOLVE will produce something special on for EVOLVE 117 December 15th in Queens, NY and EVOLVE 118 on December 16th in Deer Park, NY. Thank you for your support. For what it’s worth, Impact sources claim senior officials in the company were not aware of the booking until it was made public via social media. It also sounds like management believes EVOLVE should’ve handled a booking of that magnitude through the company and not the wrestlers.